Greater Dandenong wants to change the way it responds to packaged liquor licence applications. At their Monday 26 March meeting, councillors decided to seek permission from the Planning Minister to put reducing harm front and centre when deciding on such applications. 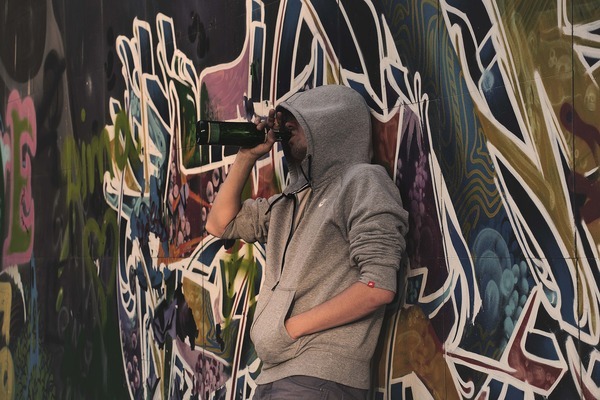 A South East Melbourne Councils Group (SEMCG) research project looked at the relationship between packaged liquor outlet density and increases in alcohol-related harm. It focused on links between alcohol sale and use, and family and public realm violence. “The research in this report shows that increasing packaged liquor outlet density leads to increases in assaults, family violence incidents and alcohol related chronic diseases,” Cr Matthew Kirwan said. “Packaged liquor outlet density is a serious problem in Greater Dandenong and it is getting worse. The research recommended that the councils needed stronger policy support in planning schemes to tackle packaged liquor harm. “The successful implementation of a local planning policy will provide greater guidance to planners when considering applications for packaged liquor licences, ensuring more informed decision-making which takes into consideration the safety, amenity, health and wellbeing of communities,” a council officer report said. If the Planning Minister grants permission, the council will exhibit the proposed amendment for community feedback. Cr Kirwan said the policy would include looking at community health, wellbeing and safety in assessments; discouraging packaged liquor outlets in areas of highest social disadvantage; considering oversupply; and more. Cr Sean O’Reilly said the council didn’t want to establish “too much red tape and hoops to jump through if they’re unnecessary, but we do want to have a degree of harm minimisation”. “We don’t want to be the fun police, because most people enjoy a tipple and we want them to enjoy a tipple with relative convenience,” he said. The other councils involved are Bass Coast, Cardinia, Mornington Peninsula, Casey, Kingston and Frankston.